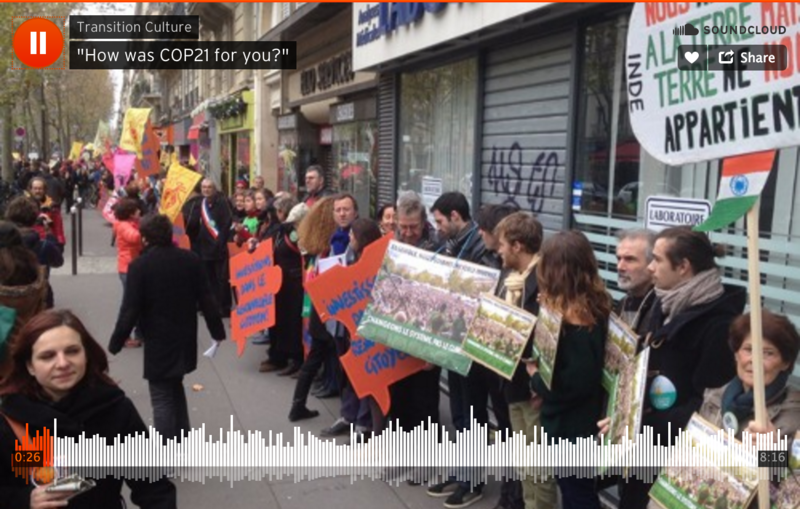 Transition Network delegates have been blogging from COP 21 in Paris. Click here to read the reflections of Rob Hopkins and other participants. Listen to the latest audio dispatch here. Rob Hopkins to Discuss '21 Stories' and Paris Climate Conference with YOU! Join us Wednesday, December 16 for a teleconference in which Transition Towns visionary Rob Hopkins will discuss his new book, the Paris talks, and our Movement. Click here to register today! Help grow the Transition Movement in 2016 with a contribution to Transition US. Sharing stories and replicable models, expanding of Transition Streets to 100 neighborhoods across the US, supporting emerging leaders to help their Transition projects thrive, and much more. With your support we can do it all! Please consider a year-end, tax-deductible donation to the national nonprofit that exists to support the grassroots Transition nationwide. Thank you! Water Falls from the Sky... And it's FREE! 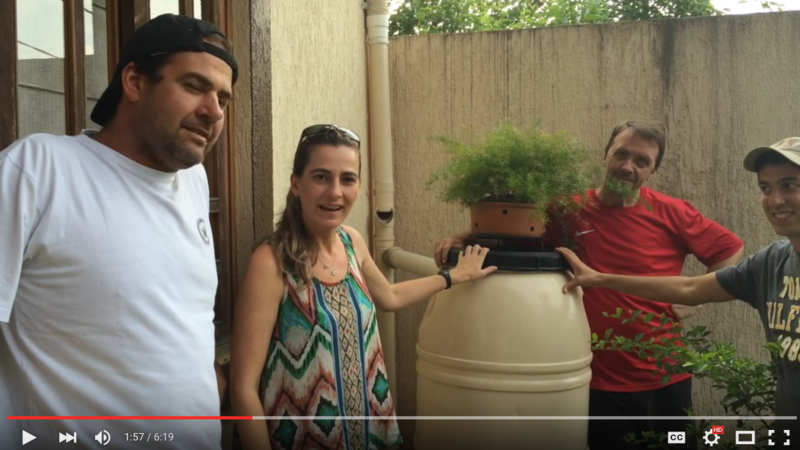 Permaculture Solutions from Transition Brasil! Check out this new video on creating resilience in extraordinary times, from our friends at Transition Brasilândia e Transition Granja Viana. 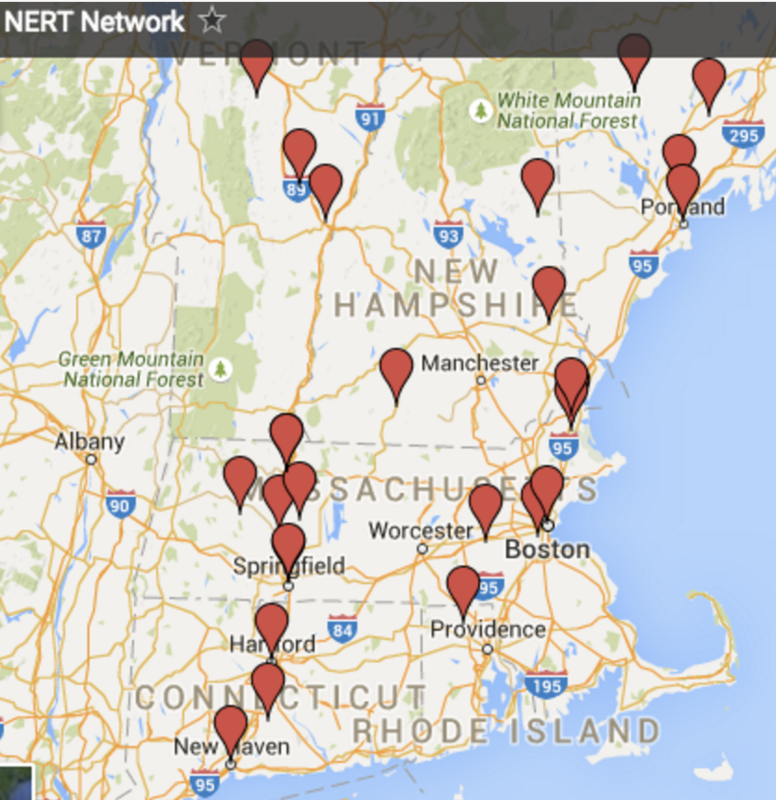 New England Resilience and Transition (NERT) is stepping up its bio-regional organization. Click here to read the full report on their November gathering of Transitioners from Vermont to Connecticut, and see what's happening in the world of regional Transition organizing. Ken White of the Post Carbon Institute has been interviewing luminaries in building community, food sovereignty, social justice, and all things resilience-related. Click here to read the full interview series. In cities across the nation, a few enjoy rising affluence while many struggle to get by... Can we create an economic system--beginning at the local level--that builds wealth and prosperity for everyone? 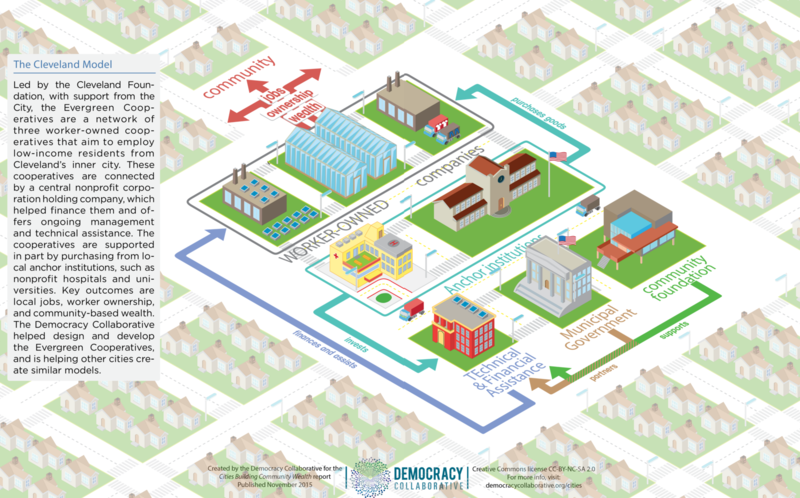 Check out this new Democracy Collaborative report on cities building community wealth. This new concept paper from the Post Carbon Institute identifies six essential elements to our work in building community resilience. Perhaps no surprise: it all starts with people. PCI is now looking for case studies of community resilience to illustrate the concepts presented in the paper - could your project or community be a good fit? Read the full report here. 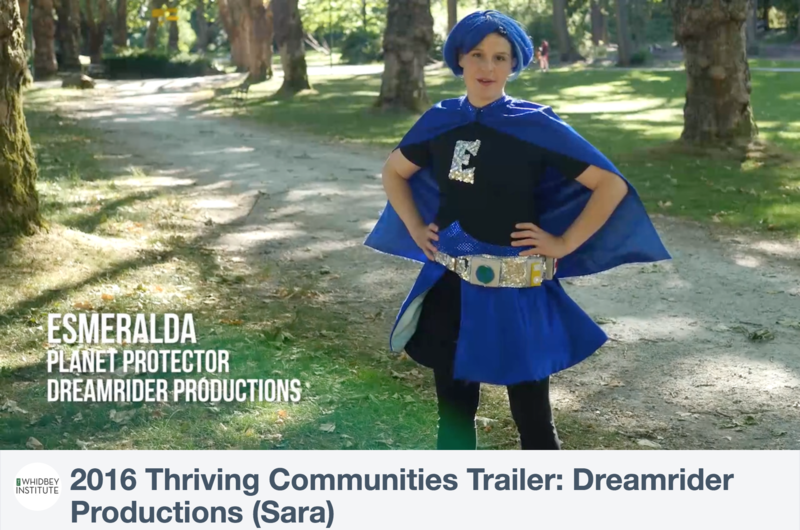 In preparation for the 2016 Thriving Communities Conference this March, the Whidbey Institute has released this series of short films, showing us the transformational power of good video. Check them out! 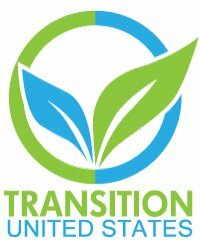 Transition US is calling on partners and allies across the country and around the world to rise up in the creation of a vibrant people's movement toward resilient community. We see health and happiness, resilience and sustainability, peace and justice. We see communities that are connected in celebration of life, and work toward providing the essentials for our people: food security, clean air and water, housing and transportation, arts and media, emergency preparedness -- all in a way that honors planet and people. This, in a word, is Transition! Copyright © 2015 Transition US, All rights reserved.